In honor of Autism Awareness Month, all of the ABA apps from Kindergarten.com will be FREE for the entire month of April. 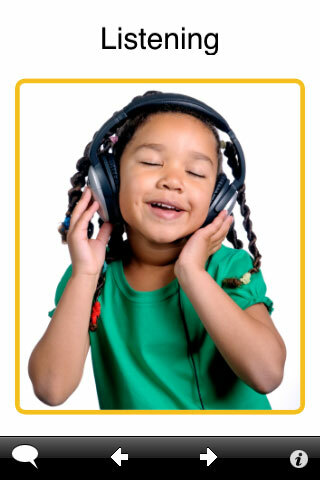 From their website: At Kindergarten.com our flash cards are specifically created to stimulate learning and provide tools and strategies for creative, effective language building. Flash cards can be a great tool for fostering the mastery of new words, building vocabulary and conveying new concepts. Here's the deal, ABA therapy is great for kids on the Autism spectrum but neurotypical kids can also benefit from this as well. Especially the Receptive Identification apps. Give it a whirl! Nice, flash cards are a great way to learn new words. Another valuable resource is http://www.wordstash.com. It is part dictionary, part flash card. Today I am making the choice.